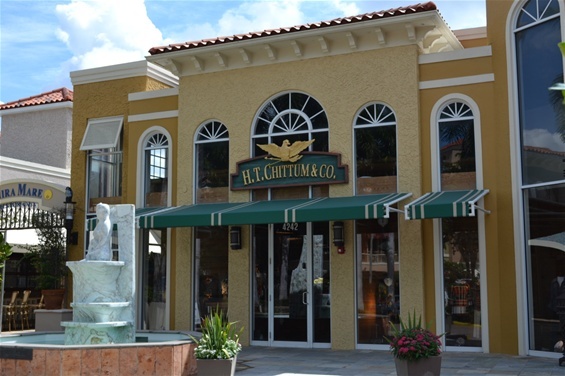 Welcome to HT Chittum & Company, Naples! Since 1995, H.T. Chittum & Co. Naples has been THE place to shop for Resortwear, Casual Fashions, and Accessories for both Men and Women. We offer outstanding Customer Service with a personal touch in a warm and friendly atmosphere. We hope to see you here SOON!